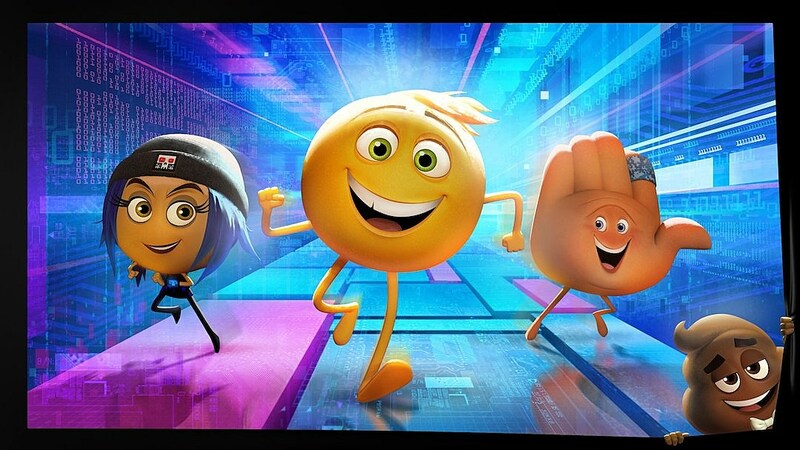 Deadline reports that James Corden and Ilana Glazer of Broad City have been added to the voice cast of Emojimovie: Express Yourself, the animated movie about sentient emoji. Fine. That’s fine. But I’m more interested in the picture that accompanies the article, which features the poop emoji. Smiling. With a bowtie. 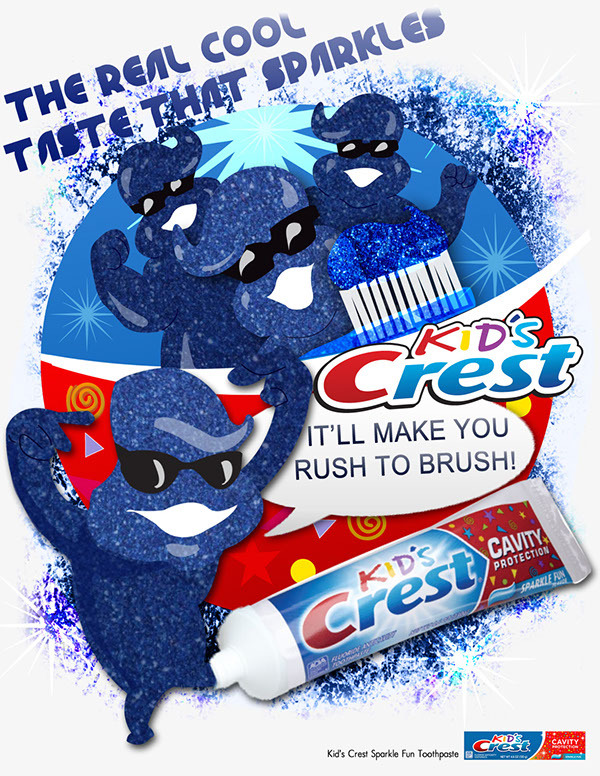 Hair like the old Kids Crest mascot. Breaking the fourth wall by reaching around the borders of the image with its crap-stained hands. In a children’s film. [The story] takes place in Textopolis, a bustling city where all your favorite emojis live, hoping to be selected by the phone’s user. In this world, each emoji has only one facial expression — except for Gene (Miller), who was born without a filter. Determined to become “normal,” he enlists the help of his handy best friend Hi-5 (Corden) and the notorious Jailbreak (Glazer). Together, they embark on an epic “app-venture” to find the code that will fix Gene. But when a greater danger threatens the phone, the fate of all emojis depends on these three unlikely friends who must save their world before it’s deleted forever. Sadly the poop emoji (Poopmoji?) isn’t mentioned by name in the plot synopsis. I am curious what he is called. Maybe Turd Ferguson? Corny? Mitt the S---? I can’t wait to find out when Emojimovie: Express Yourself opens on August 11, 2017. The cinema is not dead!